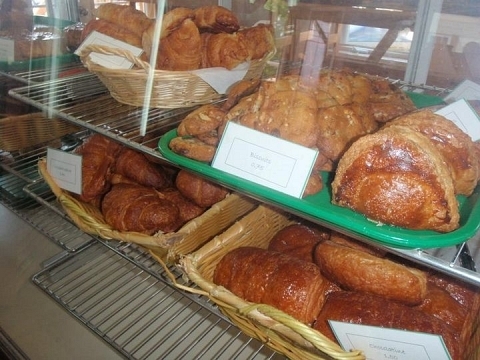 Artisanal creation of viennoiseries, breads, pastries and gelato for more than 20 years. Enjoy them on the premises or take them with you. Try the espressos, breakfasts, panini, soups and salads featuring terroir products. Visit the website, Facebook page or Instagram for more details.